NEW ORLEANS — Today, Mayor LaToya Cantrell, joined by several public safety leaders, announced her selection for the new superintendent of the New Orleans Police Department: Commander Shaun Ferguson. “I understand how consequential this decision is, and it’s probably the most important decision I will make as Mayor of the City of New Orleans, particularly at this time,” said Mayor Cantrell. Ferguson, a 21-year veteran of the force, is currently serving as the Commander of the Educational and Training Division, which oversees the Police Academy. Prior to overseeing the academy and training the next generation of NOPD officers, Ferguson served for about three years as Commander of the department’s 2nd District before moving to the academy in the summer of 2018. 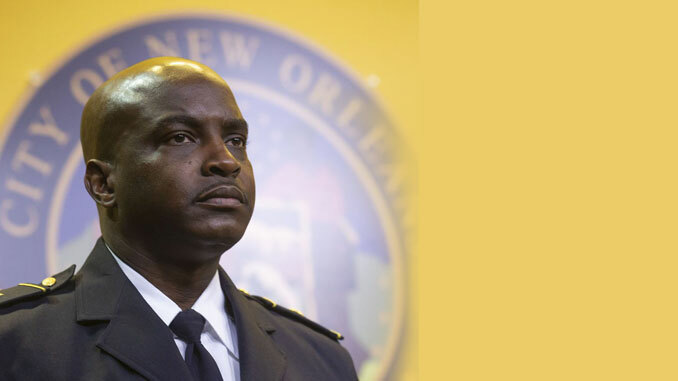 Before his assignment in the 2nd District, Ferguson commanded NOPD’s 4th District. The New Orleans native was raised in the Lower Ninth Ward and moved to Algiers during his junior high school years. A graduate of O. Perry Walker High School in 1990, Ferguson joined the New Orleans Police Department in December 1998. 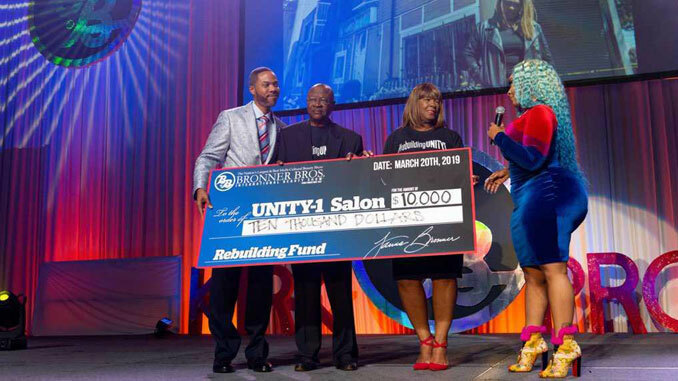 During his tenure, he obtained a Bachelor’s Degree in Business Administration from Southern University of New Orleans, where he also received a Master’s Degree in Criminal Justice. Ferguson will be sworn in Friday, Jan. 18th, in a public ceremony held at Gallier Hall. Details of the ceremony will be provided later this week.